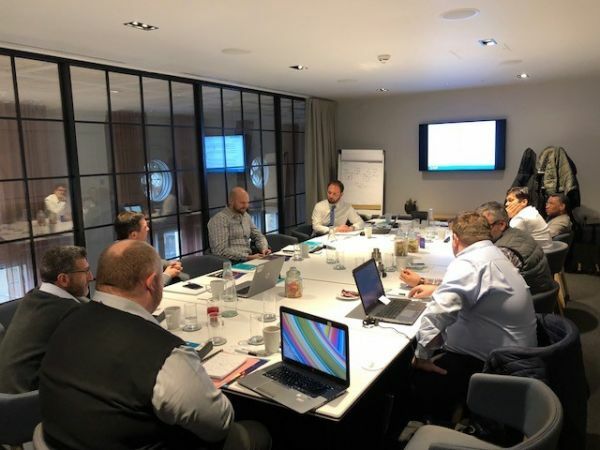 We would like to thank SGMF members that attended the Work Group 6.2 meeting in London on 1st of March for sharing their expertise with industry colleagues. The group is working on a new SGMF technical guidance document addressing the functional requirements for the Control and Safety Systems for bunkering operation. This will focus on Emergency Shutdown (ESD) systems logic and link types as well as the Functional Safety Assessment process. If you would like to know more about SGMF activities, please follow us or get in touch.